“Bishoujo” is an unofficial Japanese term for an attractive young lady, usually in her teens, and it’s well-known that anime and manga series use this aesthetic to give their female protagonists a timeless, innocent look. It’s far from realistic, but that’s kind of the point, isn’t it? Juri from Street Fighter is one of the latest figurines to be rendered using this type of visual. Her image is curvaceously formed and dynamic, as she holds one leg in the air in a jaunt that can be interpreted as both battle-ready and playful. Made by Kotobukiya, standing an above-average nine inches tall, and comprising the third installment in their Bishoujo series after Cammy and Chun Li, Juri is both gorgeous and powerful. Sculpted by Masahiro Takahashi (Gill Gill) in her trademark shades of bright violet and midnight black, she comes replete with her distinct battle harness while cheekily sticking her tongue out at you. She’s perfect for display next to your other Street Fighter figures and is available for preorder now, shipping out in May of next year. The memorable heroine from the Capcom game is the third in Kotobukiya’s Bishoujo series. From Tamashii Nations! 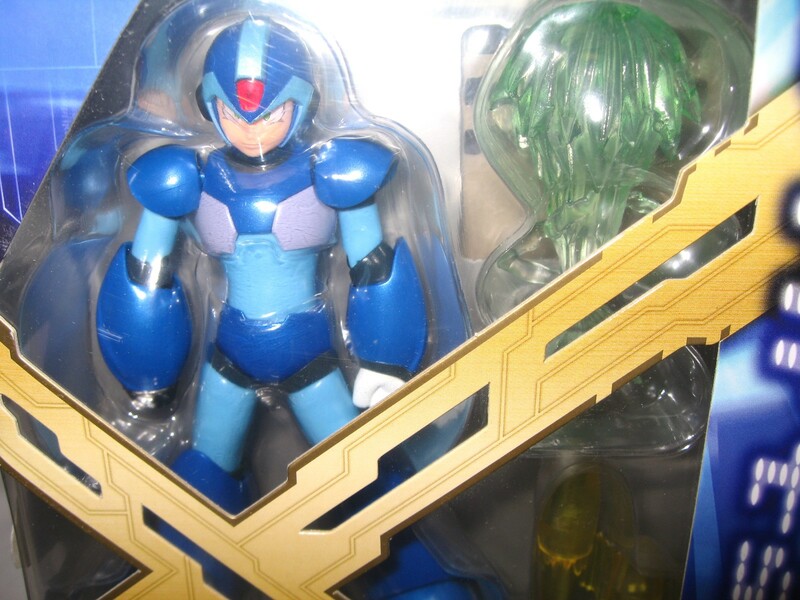 Capcom’s fan-favorite hero Mega Man X returns in this limited reissue of the D-Arts Mega Man X Figure! Figure comprised of composite ABS, PVC, and POM materials for enhanced detail, durability, and articulation. Approximately 12.5 cm (about 5″) tall. It’s a durable piece, just don’t tug on the jointed areas a lot. 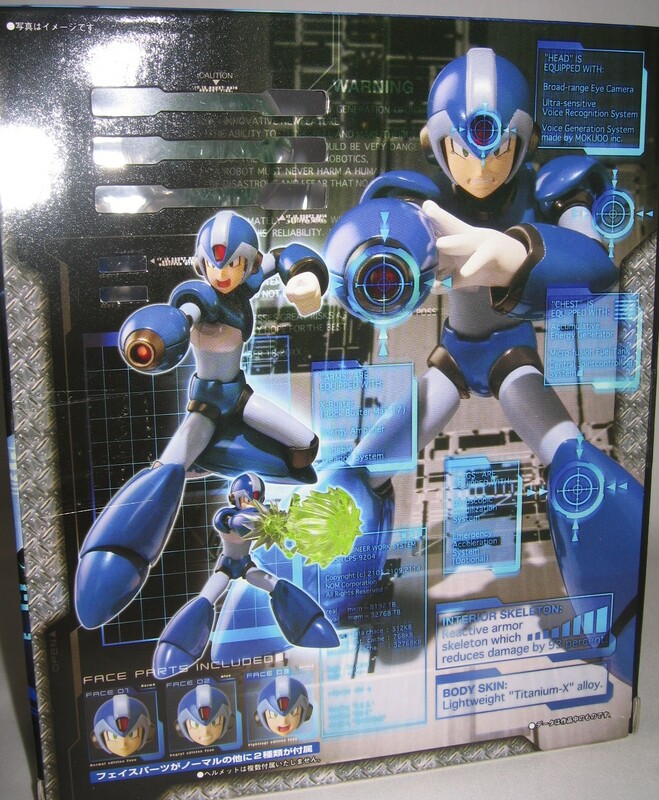 The figure itself looks amazing and if you intend to take it out of the box with 3 different facial expressions you can swap out and 2 different blasts to display from the mega buster you’d have lots of options to pose him on your shelf or desk! 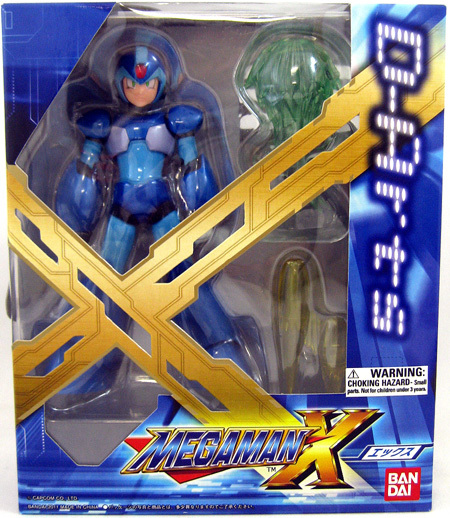 Overall, this is a truly great Action Figure, perfect for a fan of the Mega Man X series. Although expensive for its size, polished nature of the figure is well worth the money. CHRIS REDFIELD, perhaps the most enduring protagonist of the Resident Evil series, is here immortalized as a 13-inch statue, clad in full military gear and brandishing his pistol. One of the Raccoon City S.T.A.R.S. police officers, he’s taken down more zombies and abominations than almost any other video game character out there– and the competition is stiff. Now, this figure is a pre-order shipping in November, but you’ll definitely want to act fast because the statue is limited to a mere 500 pieces world-wide. Now you can snag some classic Street Fighter characters in new action figure 2-packs from Jazwares. Ryu vs. Sagat and Ken vs. Blanka are available and ready for action! These guys are pretty small at 3.75 inches, but their size is no impediment to their awesome articulation and the battles you can wage on your toyshelf!